A hearty thank you to our neighbor and cinematographer Jason Garner of Anaheim's own Crescent Bay Films for putting this terrific video together. Thanks for your generous support, Jason! 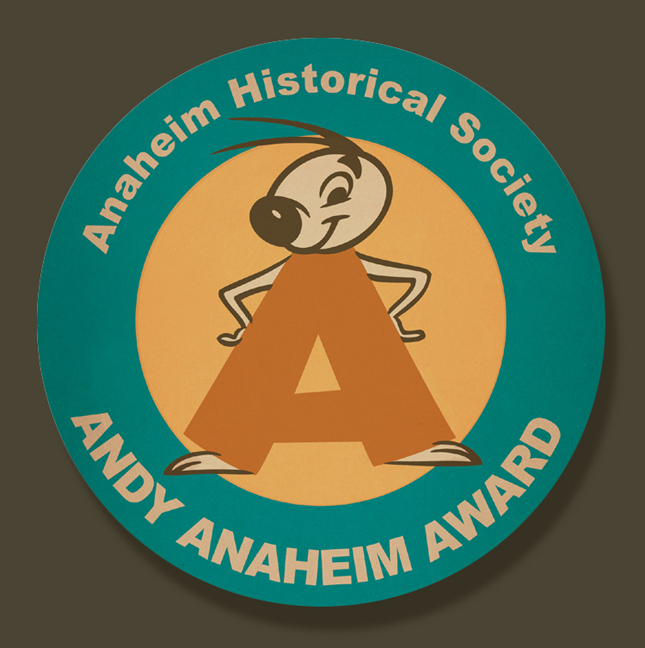 The Andy Anaheim Award honors very special people in our community who go out of their way to bring people together, being an inspiration and a leader, and creatively making Anaheim an even more wonderful place to live. 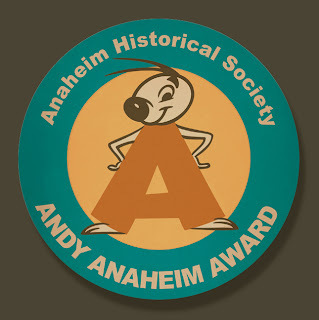 We are very happy to give the first Andy Anaheim Award to Anaheim Mother Colony resident Keith Olesen. Recently we chatted with Keith about life in Anaheim, old houses, and what inspires him. Keith, tell us a little about yourself, and why you choose to live in a 1920s house in Anaheim. My wife Judy and I didn’t really choose to live in an old house in Anaheim. We were living in a non-descript tract home in Garden Grove and got it in our heads that we wanted to live in an old house. 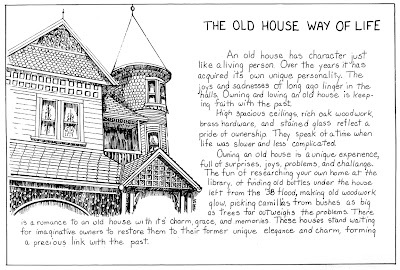 We knew nothing about old houses, but one thing we did know was that if you wanted to live in one you went to Orange. We looked and looked but most of the houses we looked at were old on the outside and remodeled to 1968 on the inside. It was very disappointing. Our realtor, a long time Anaheim resident, set up an appointment for us to see an old house in Anaheim. I said I really didn’t care because we didn’t want to live in Anaheim, we wanted to live in an old house in Orange. We made an offer, met with the sellers Diann and Robert Marsh, and the five month-long process of actually buying the house started. It took that long because it had been awhile since anyone had purchased an old house in the area to actually live in; they bought them to tear down so they could build apartments. However, during this time we got to know Diann and Robert, and we really liked them both right off. On the day we moved in Diann gave us an old photograph of Jessie Melrose-Backs, the lady for whom the house was built. It’s been hanging by our front door ever since. What are some of the kinds of things that bug you, and how do you manage to keep calm and carry on? I hate it when people complain about something but aren’t willing to do anything about it. I hate it when legal beats moral. People whose only motivation is personal gain or self-promotion make me nuts. I hate politics, and closed-minded people. As for keeping calm, I’m not sure I do. I guess just keeping things in some sort of perspective helps. You carry on because if you don’t, you lose. What or who inspires you? What makes you happy? All kinds of things! My wife, my dog, my friends, our community. If you just look around, how can you not find something that makes you happy and/or inspires you? Music and art, creative ideas…other peoples’ greatness are a constant source of inspiration. Realizing you actually can make a difference. Do you spend time thinking more about the past or the future? I think it’s spread pretty equally between past, present, and future. Individually, any one is pretty meaningless without the other two. That we’re all in this together and no one gets out alive. One of the greatest feelings is when you stop and think about all the friends you’ve made. Related Post: Who Is Andy Anaheim?? Diann Marsh with some of her drawings published in book form by the AHS. 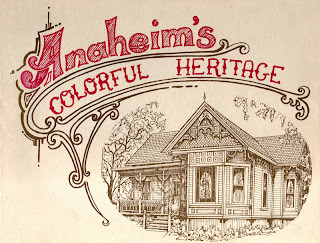 The Anaheim Historical Society was founded in 1976 by two neighbors, Diann Marsh and Andrew Deneau, who faced incredible odds in their efforts to save Anaheim's Downtown from being torn down. 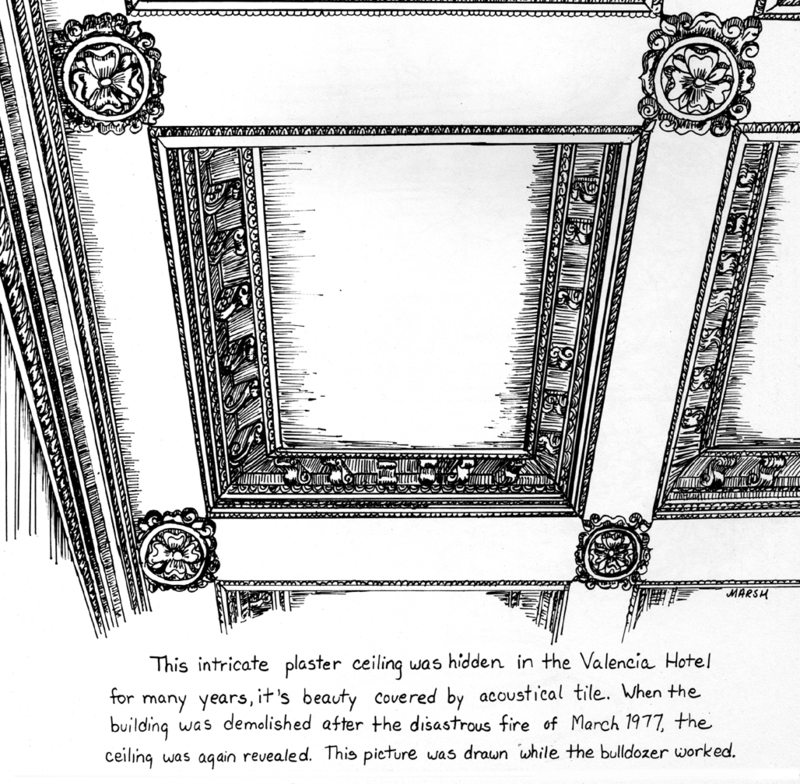 Diann is not only a passionate advocate for preservation, but also an author and accomplished illustrator. 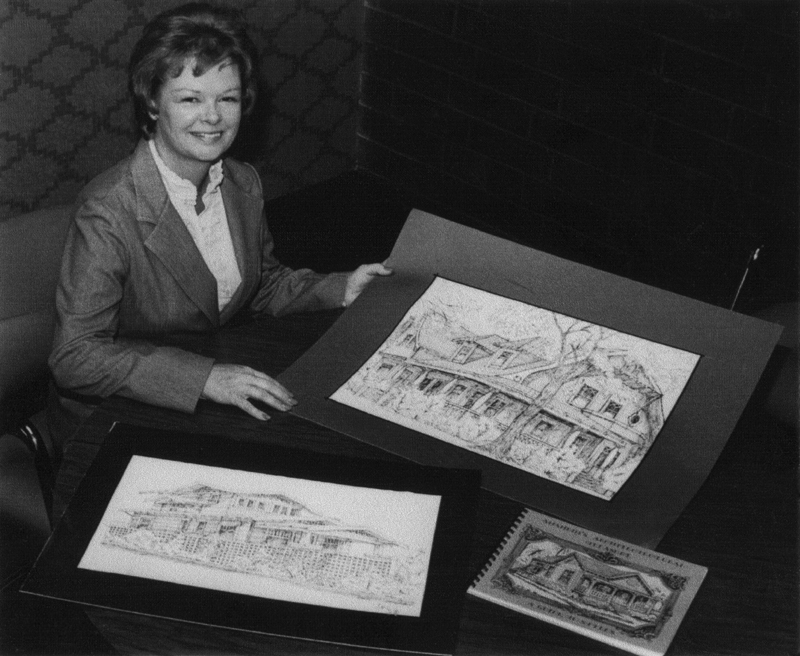 She made countless architectural sketches and ink drawings of old homes, city storefronts, and artifacts such as staircases, fireplaces, and even the unique doorknobs that she observed in and around Anaheim's historic neighborhoods. Her sketches document many details of our original downtown, drawn even as the bulldozers were destroying it. Phyllis Mueller, AHS Historian, interviewed Diann recently about her memories of Anaheim, and history preserved and lost. 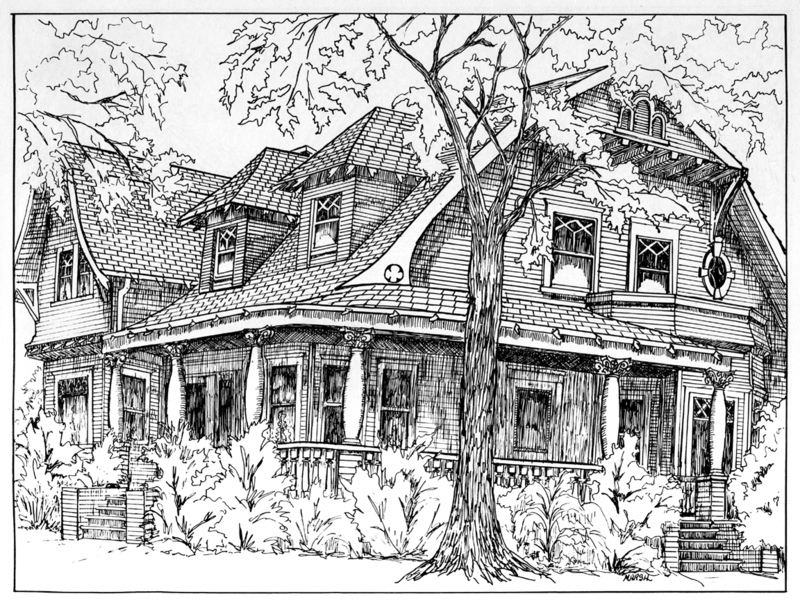 The beautiful Back's House built in 1904, as drawn by Diann Marsh - and seen in the photograph above. 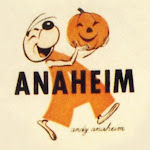 During what years did you live in Anaheim? We bought our house at 321 N. Philadelphia in 1975 and sold it to Keith and Judy Olesen in 1986. It is on the National Register, along with five other houses as a neighborhood (Melrose-Backs). Why did you move to Anaheim? We had wanted an old house for many years, but when we were married (1953) an old house required 25% down. The system of "red-lining," which means the banks would not lend in certain areas with old houses, was in effect. We bought a house in North Santa Ana. It was large and contemporary, and the nicest house we ever lived in, but we were not happy there. We sold it in one day and set out to look for an old house. The one we found was on North Philadelphia Street in Anaheim. We had no idea what to do with an old house, but we learned fast! A page from one of Diann's books. 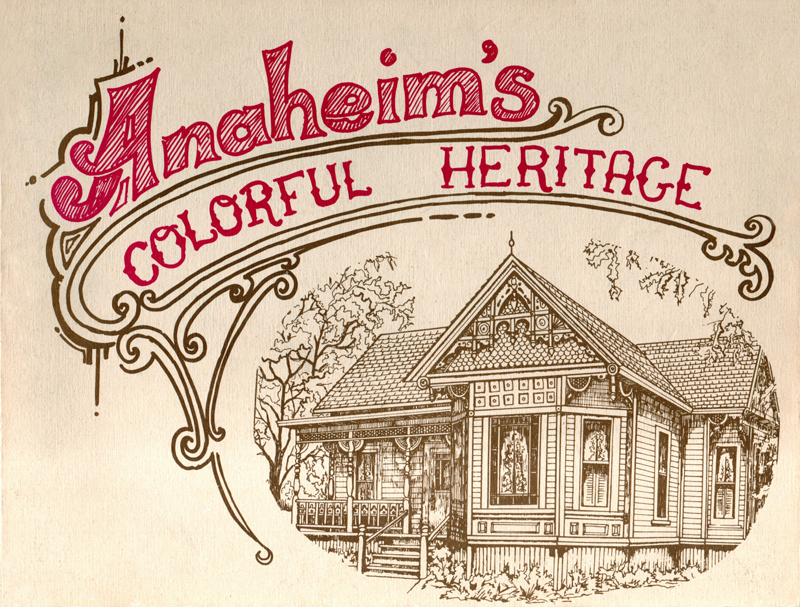 Why did you want to have a historical society in Anaheim? When we moved to Orange County, I joined the Orange County Historical Society. I had loved history and architecture for many years and most of my paintings were of old houses. It was a time in my life when I was ready for something new. Our five children still at home had developed interests of their own. 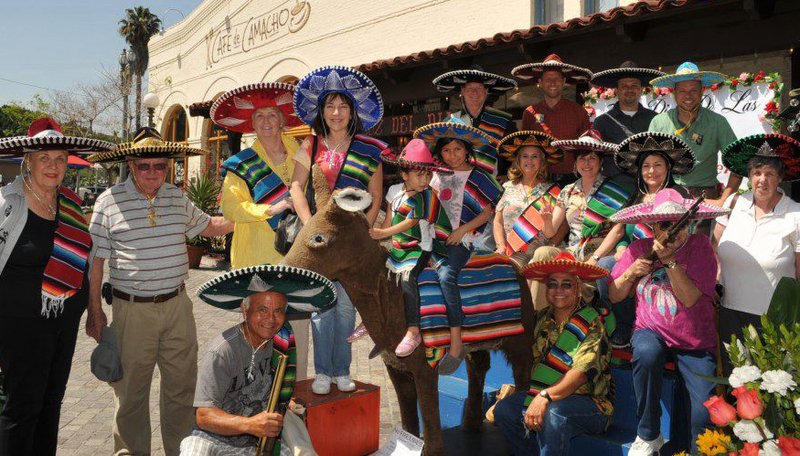 What did you notice about downtown Anaheim? 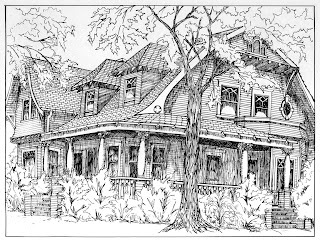 The very first AHS publication - a coloring book - written and illustrated by Diann Marsh in 1977.
Who wanted to demolish downtown? The people who owned buildings there planned on getting rich off of redevelopment. Sadly, they didn't get rich off of redevelopment, and about 45% sued the redevelopment agency. A lot of people cared. Especially anxious were the elderly people who lived in their paid-for 1920's area houses. We thought we could save them, but were unable to. We got to know them when we would walk around the neighborhood, and unintentionally gave them false hope. What did you do to save historic buildings? Andy Deneau and I went to the second State Historic Preservation Conference in Pasadena in1977, where the National Register system was explained to us. When Andy and I met with Norman Priest of the Anaheim Redevelopment Agency, he said that if the buildings were on the National Register they would be considered historic and saved. We looked at each other and thought "we can do that." 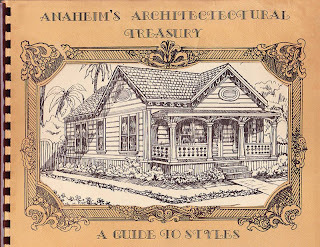 "Anaheim's Architectural Treasury" by Diann Marsh, 1980. 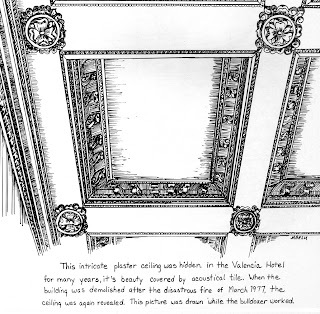 "While the bulldozer worked," Diann sketched the ceiling of the doomed Valencia Hotel. What do you think of downtown now? Other cities have used tax credits and facade easement incentives to rehabilitate their historic buildings. It's too late to go back. 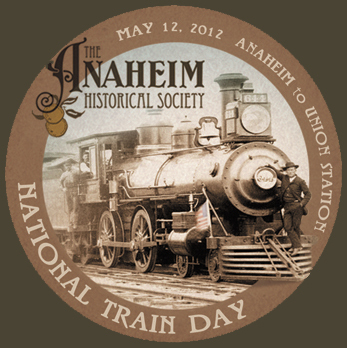 Most of Anaheim's old neighborhoods are still there, though, and that is significant. Just think how great it would have been to have those historic buildings restored and busy and along with the surrounding historic neighborhoods, creating a sense of Anaheim history. We are delighted to welcome Diann Marsh as our guest speaker at the AHS Annual Banquet on June 14, 2012. Diann is also this year's recipient of the Margaret Atkins Award for preservation, which will be presented to her at the banquet. Hey Everybody! Our ANNUAL BANQUET & MEETING is June 14, 2012. The evening begins with a tour of the newly renovated Packing House at 5:30PM, followed by our meeting at 6:30PM in front of the GOOD FOOD HALL at Center St. Promenade. Dinner provided by The Gypsy Den and K&A Downtown Cafe will be served indoors at 7:00PM. Dinner Tickets are $30 and must be ordered in advance (see below). This year, Chris Bennett from the LAB will give us an inside look at the Packing House District and Downtown projects. 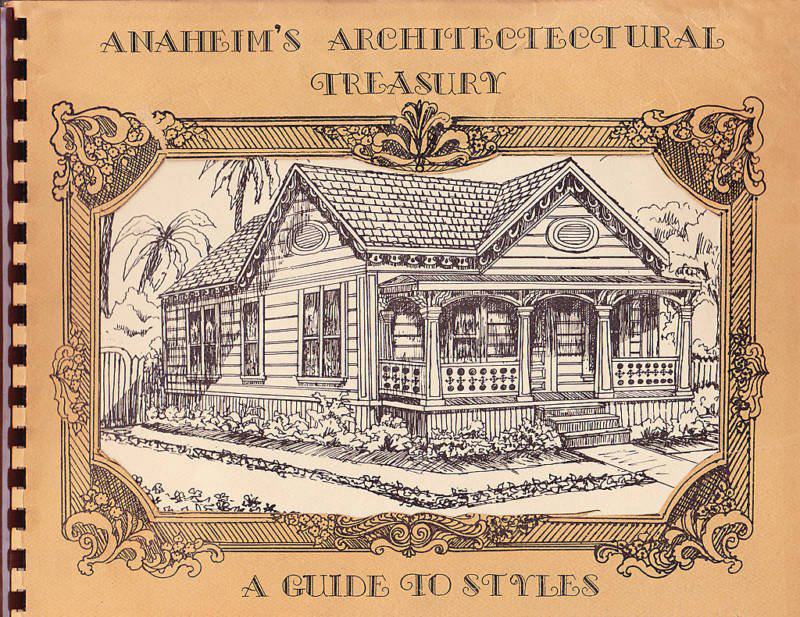 Jim Wilson from Thirtieth Street Architects will speak on the history and restoration of the Packing House, and AHS Founder Diann Marsh will talk about the Anaheim that once was. The Festive Month of May! Anaheim goes to Olvera Street! We have fun planning all our activities and special events, and this past month offered many great opportunities to “become historical” with friends and neighbors. 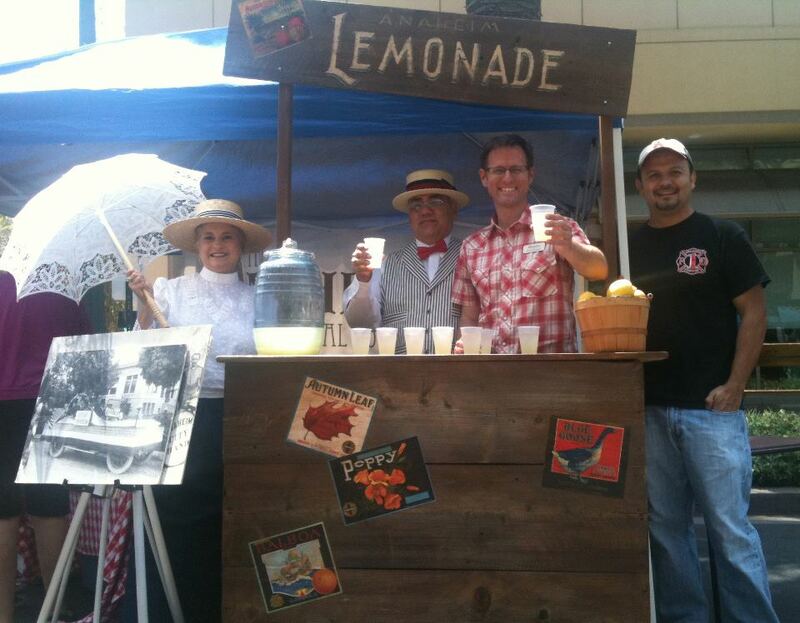 Fresh-squeezed lemonade courtesy of the AHS! 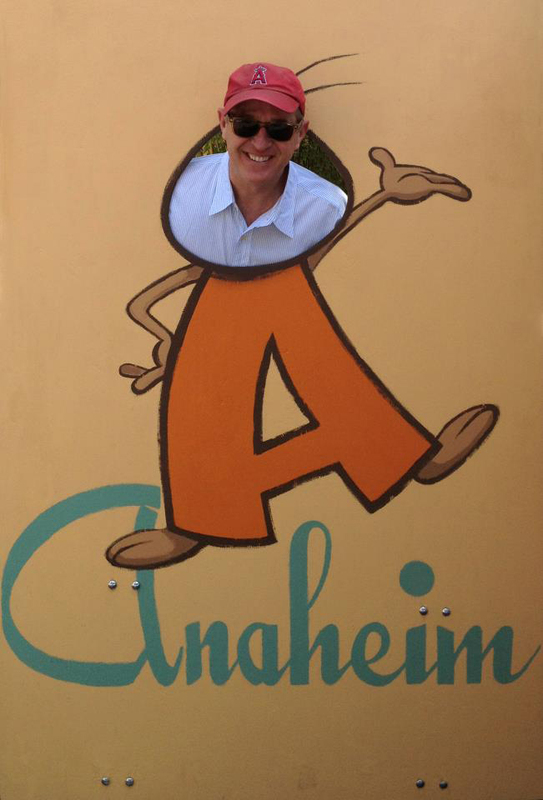 Anaheim Mayor Tom Tait pops by our booth! More events coming up this summer and fall. We hope to see you at the next one!